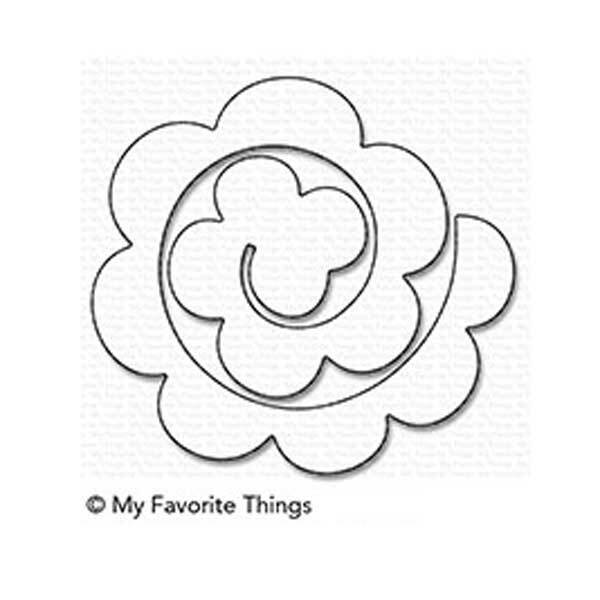 Rolled Rose die-namics by My Favorite Things. 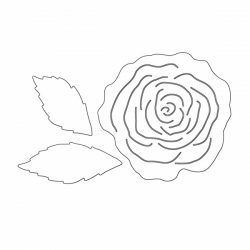 Use the Rolled Rose Die-namics to construct beautiful three-dimensional flowers. 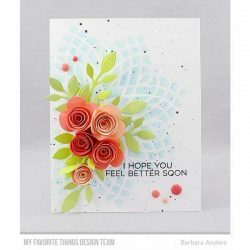 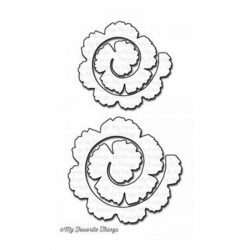 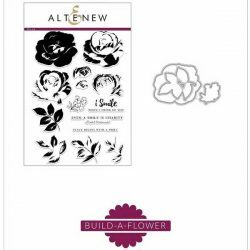 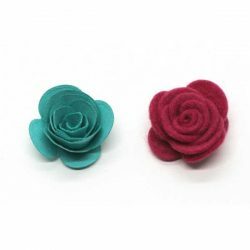 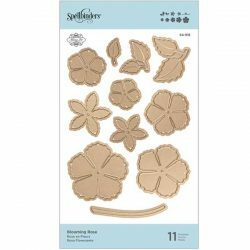 This new and improved design allows for easier assembly and the resulting roses have a flat back for easy adhering to your projects. 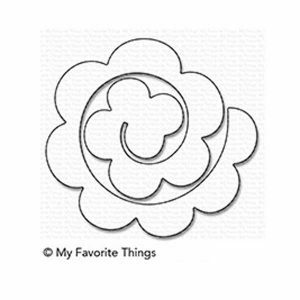 These elegant blooms will be the perfect addition to paper projects and home décor. Use in conjunction with the previously released Mini Rolled Roses Die-namics for even more bouquet-building options.